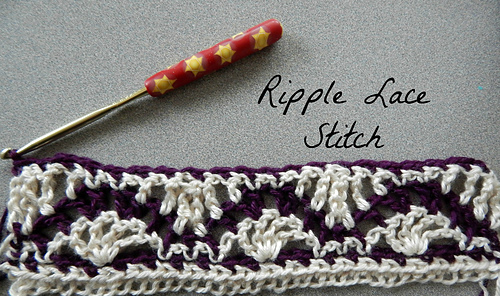 Battle of the Stitches Round 10 focused on the theme “Wearable Waves for Autumn” using the Ripple Lace crochet stitch. 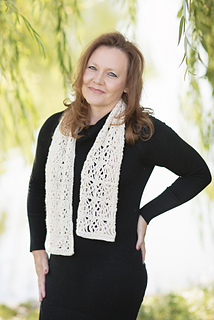 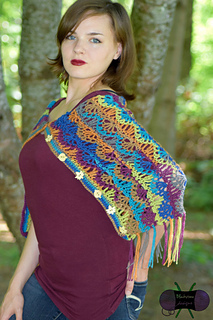 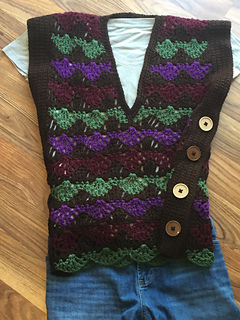 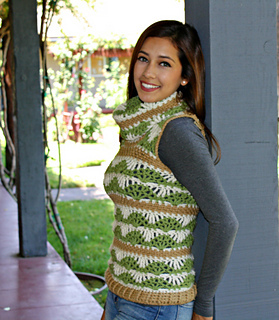 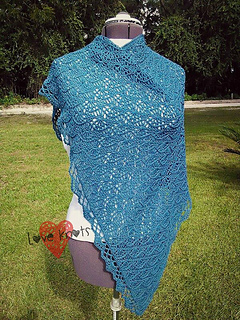 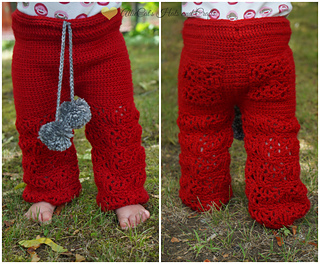 Enjoy 11+ crochet patterns this fall to make for yourself or to give as gifts. 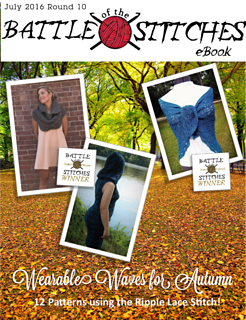 A stitch tutorial is also included in the eBook for reference.